Fashion and current trends can only take you and your clients halfway to fulfillment and success. Why? Because what you wear is as influential on your life as your surroundings. Fashion Feng Shui® is an innovative, transformational way of getting dressed, inspired by the ancient Chinese art of placement, Feng Shui. Feng Shui promotes energetic balance in your working and living environments so you may live a happier, healthier, more prosperous existence. Fashion Feng Shui teaches you how to dress with mindfulness and intention so that your clothes express your authenticity, create energetic balance and attract your deepest desires. Fashion Feng Shui’s Five Elemental Archetypes are used to describe physical appearance, your goals and lifestyle. Through the eyes of Fashion Feng Shui you will discover who you are from the inside out in a whole new way. Learn how to choose colors, patterns, textures, fabrics and silhouettes that authentically communicate who you are and what you wish to be, do and have. Formulate a Fashion Feng Shui Elemental Wardrobe Plan that enhances your personal energies. Magnetize your being and energize your wardrobe! Don’t miss this fascinating day of style exploration! This Transform Your Look & Life course has been certified for 0.6 CEU credits by the Association of Image Consultants International (AICI). 4:00pm – CDI General Meeting All interested members are welcome to attend. It’s easy to get excited about fall fashion while tuning in to the runway collections. But what about wearable fashion? And finding wearable color in the midst of current trends can push color and style consultants into overdrive and frustration. Join us for an informative and fun session with Jenny LaCorte Bailey as she navigates us through the current color and fashion trends and how to translate couture into wearable-du-jour. Jenny will highlight each featured Pantone color for Fall/Winter 2018 and illustrate wearable fashion items and combinations to inspire you and your clients for a successful and color-relatable season. 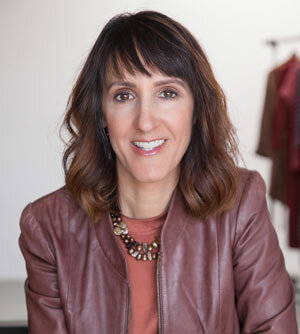 Jenny LaCorte Bailey, founder of Your Vivid Style, studied Interior Design at UC Berkeley and Color and Appearance Design Systems at Image and Color Institute International. With over ten years of experience, Jenny applies the principles of color, shape, and design to help women and men discover their authentic individuality – what makes them unique and special. She teaches people to feel at home in their own bodies and to transfer that confidence into self-empowerment in every aspect of their lives. Jenny’s love for nature and the planet ignited her activism in the movement towards eradicating pollution caused by the fashion industry. She advocates for sustainable practices in all industries and chooses eco-conscious and organic brands whenever she can. Walk away with a better understanding of the secret ingredients that help create the WOW effect in Style! Carla Mathis, AICI CIM, Master CDI, is a pioneer and sought-after trainer in the Image industry. 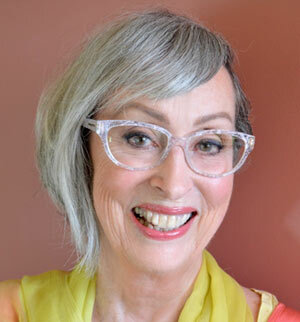 She is one of a few stylists to have worked and taught with Suzanne Caygill, the woman who pioneered Image Consulting. One of 19 Certified Image Masters (CIM) worldwide, Carla Mathis provides image consulting for individuals & groups in the USA and internationally. Her landmark book, The Triumph of Individual Style, has been used in design schools in the US and abroad and has become the ‘bible’ of the personal image industry. Carla is co-founder and instructor of the Style Core Institute, and has trained a network of stylists from around the world. 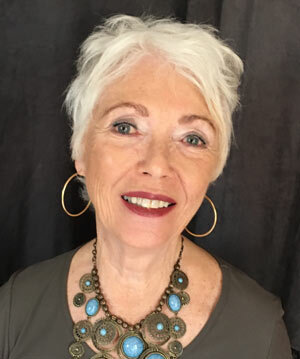 She is a founding member of both the Association of Image Consultants International (AICI) and Color Designers International (CDI), the two preeminent professional associations in the field. The Style Core is based in Northern California, with courses held in San Francisco and around the world. Guest room rate: $169.00 single/double, plus 13% occupancy tax per room per night. Concessions: complimentary nightly two-hour cocktail reception, complimentary breakfast daily, complimentary shuttle service to/from SFO International Airport, complimentary WiFi access in all guest rooms and public areas. 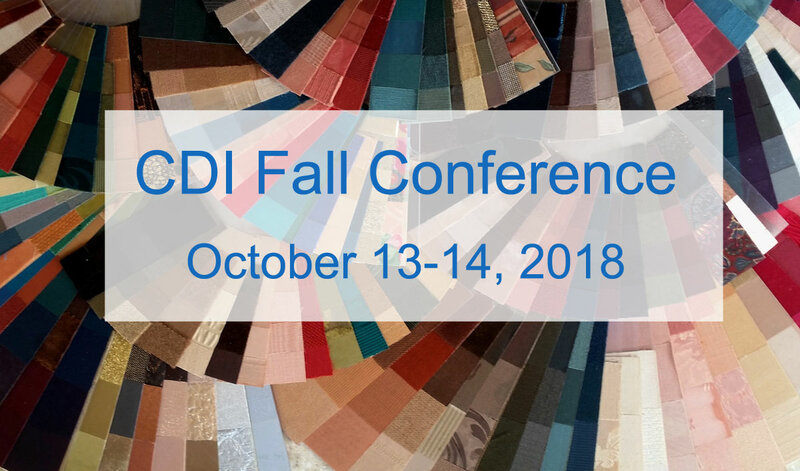 CDI has a block of rooms available, which will be held until September 3. Book early to ensure you get the special $169 rate (prices have gone up). To receive the special room rate, call Embassy Suites South San Francisco at 650-589-3400 and use the reservation code COL. Check-in is at 3pm and check-out at 12 noon. Any cancellation must be submitted 24 hours prior to check-in time.